« National Novel Writing Month Checkin! The IRS will not be providing libraries with the array of forms it has in the past, only the basics like Form 1040. No instruction booklets will be available at the library either. 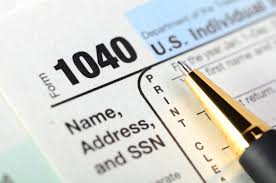 The good news is that the Albany Library has received 540EZ forms and should soon have the basic IRS forms (1040, 1040A, 1040EZ) available to pick up.